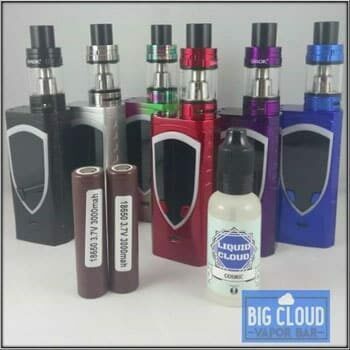 Smok Alien Kit + 2 x LG HG2 18650 Batteries + 20$ 30ml Juice for Just 129$ !!! 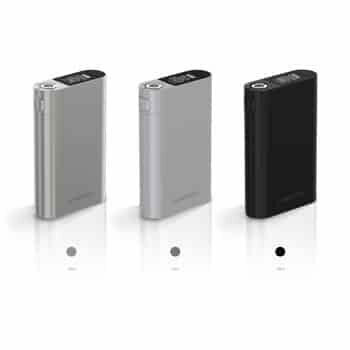 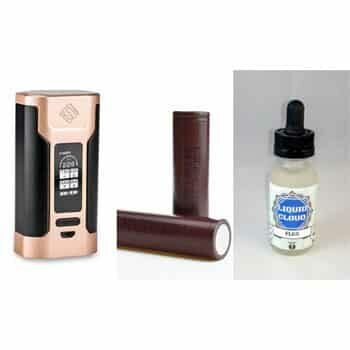 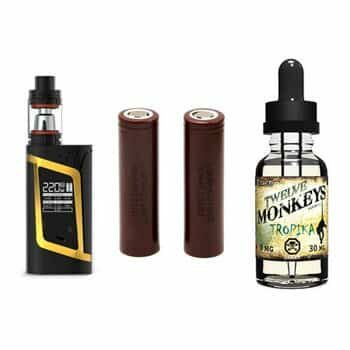 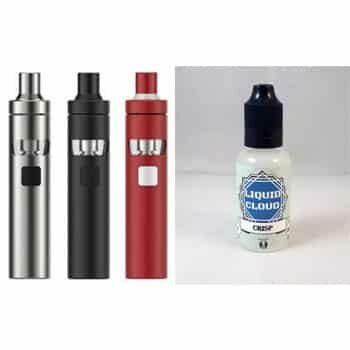 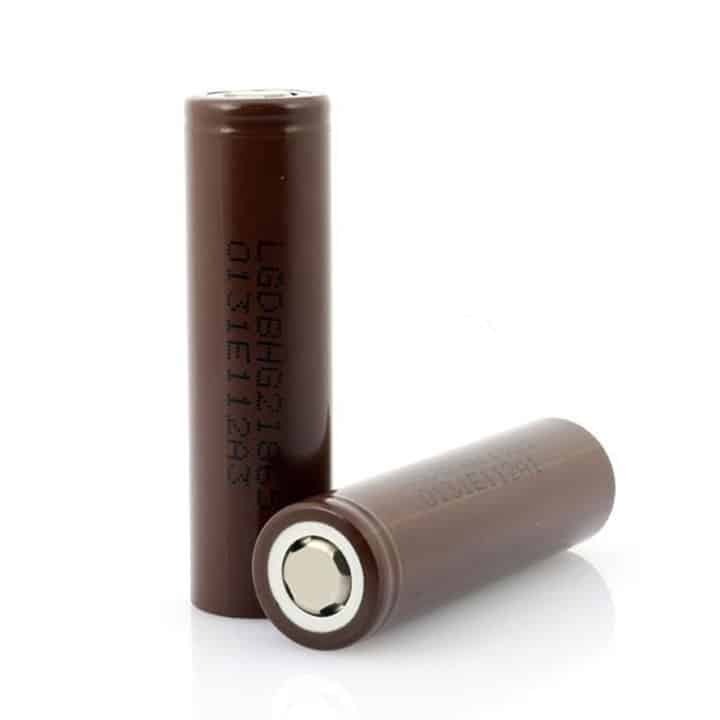 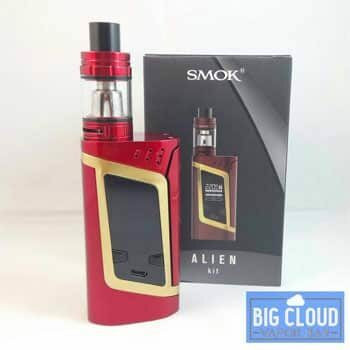 Smok Alien Kit + 2 x LG HG2 18650 Batteries + 20$ 30ml Juice in Just 129$ !!! 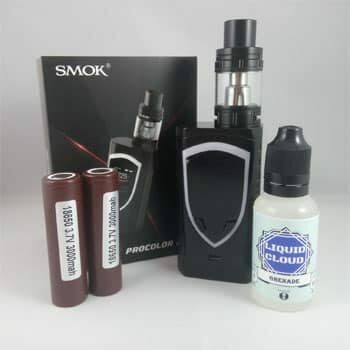 Just leave a note with the order and we will ship it to you.